When the real estate bubble burst around 2008 and everyone decided to stay home on staycations, I decided to stay, too. I set out to explore everything that San Diego County had to offer. That was when I first discovered the most southwestern point in the continental United States. 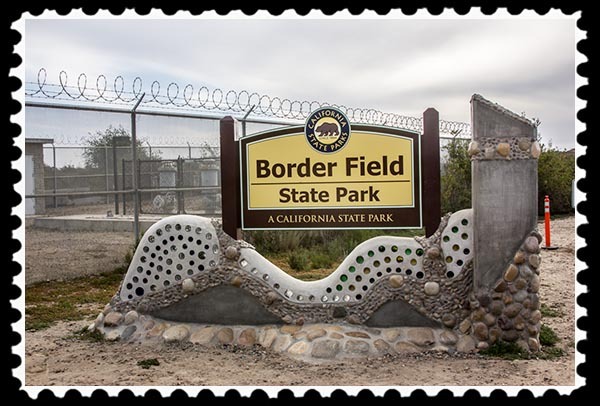 It’s called Border Field State Park. 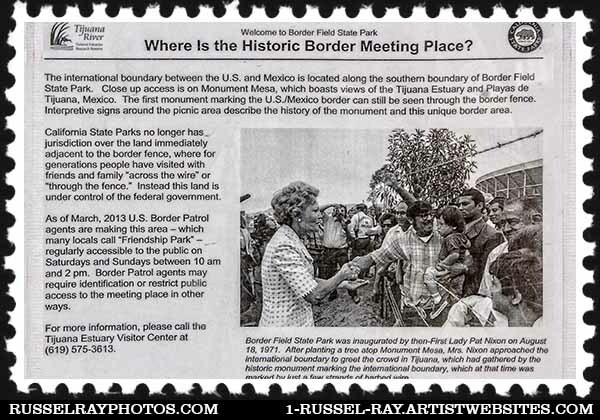 Border Field State Park makes the local headlines quite often because it is the only place where U.S. and Mexican families that are separated by fences and walls can go say hello to each other…. But only during certain times, and when those times are announced, headlines are made! Road and safety conditions change frequently, and the vehicle gate is closed Monday through Friday. 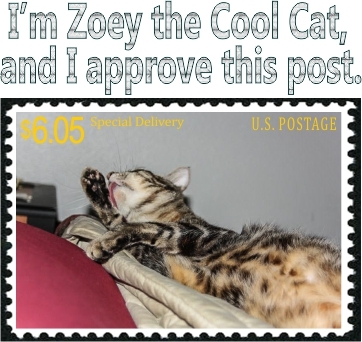 Other weird things…. Here is a great gateway web site to Border Field State Park. There are a great number of horse rental businesses in the area, and I can highly recommend a horse ride to the beach where you can actually ride the horse ON the beach, the only place in San Diego County where you can do that. 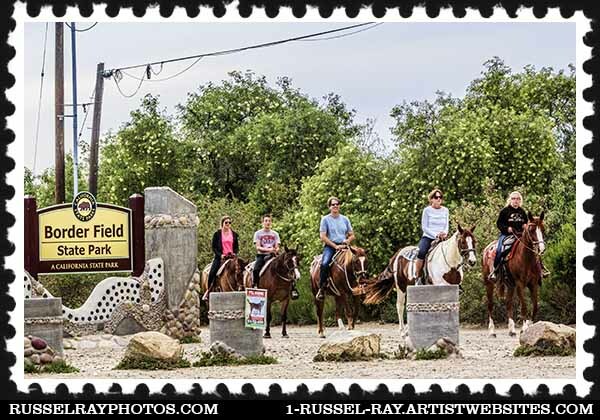 This entry was posted in Manmade, Nature, Out & About, Photographic Art, Photographic Art @ Fine Art America, Photos and tagged adobe falls san diego california, border field state park, imperial beach on September 3, 2015 by Russel Ray Photos. The only other place I had seen barbed wire used as extensively as here is around military bases. Interesting and kinda sad at the same time. I love that fence! It does look good when you click on it to make it bigger.